Hi everyone!! Hope you all are having a wonderful day! Two current books, Resisting Temptation, and Say That You Love Me, are now available to purchase on paperback! Hi everyone!! Hope you all had a wonderful weekend! This is the final week for the Series Sale, which concludes with the No Other Love series. This is a Love, Life, & Happiness spin-off, which was also a pretty wild series with a lot of twists and turns. Kevin Thompson always lived life straight by the book. He got a great job, married his college sweetheart, Jennifer and together they’re raising a wonderful son. Even though Kevin is living the picture perfect life, he’s starting to feel that something is missing. His marriage is slowly falling apart leaving him in a compromising position. To make matters even more complicated, he unexpectedly runs into an old college friend, Carla Windsor. Carla just happens to also be friends with Jennifer. When secrets are exposed between the three, will it destroy everything Kevin has worked hard for? Or, will he see this as his way out of the life that he once cherished? Kevin Thompson has been through a lot in the past month. Seeing his wife in their bed with another man has him on edge. On top of that, he finds out that he has a daughter and that his son has been in an accident. But when he does the unthinkable with his assistant, will he be able to keep everything together or will it come crashing down around him? Carla Windsor never imagined that Kevin would forgive her after she revealed the paternity of their daughter. However, when she receives a second chance, she realizes that it may not be too late to get everything she’s hoped for. But when a huge secret is revealed at her daughter’s birthday party, will she fight for the life she always deserved or go back to being on guard with her feelings for the one man she always loved? Jennifer Thompson’s life has turned into turmoil brought by the actions that she has set upon herself. She has lost everything and has a huge secret hanging over her head regarding her son, Thomas. When she receives conform from an unlikely source, will she accept it and raise even more hell to the family she was once a member of or try to repair the relationship she once had with her husband? Kevin Thompson’s life has come crashing down around him. He learns that he’s gotten his assistant, Alicia Moore, pregnant at the same time as his girlfriend, Carla Windsor. Now that the secret has been exposed, he doesn’t know what to do or who to turn to. Will he be able to put his life back together before another huge secret comes out? Carla Windsor’s life is finally falling into place once she’s gotten her man back and is now carrying their second child. However, when she learns about Kevin and Alicia, she feels she is right back to where she was ten years ago while dealing with his ex-wife, Jennifer. Will she be able to forgive him for the sake of their child or do the exact thing she did with their first child? Jennifer Thompson is doing everything she can to keep herself from going insane. She’s keeping tabs on Calvin DuBose’s disappearance to making sure that her relationship with her ex-father-in-law stays intact. She’s trying to do right, but her past keeps coming back to haunt her. Will she be able to turn her life around or fall back into the same trap which almost had her killed? With more lies, deceit, and betrayal ahead, these three won’t know what hit them as their lives become even more complicated. 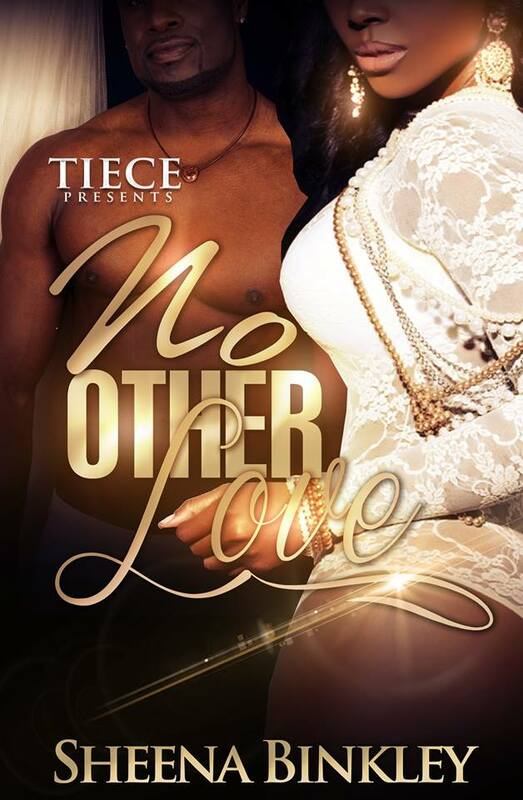 Find out whether they can survive their misdeeds in the conclusion of the No Other Love series. But starting on Black Friday, I will be discounting parts 2 & 3 of both Something Just Ain’t Right and No Other Love, along with my latest release, How Deep Is Your Love, to only $0.99! That’s right, each book will only be $0.99 for the entire Thanksgiving weekend! So if you haven’t purchased any of these books, then this is the time to do it, because each book will be going back to their regular prices on Monday. Hi everyone! I wanted to talk about this subject for a while now, but didn’t because I didn’t want to offend anyone, but I feel as if now is the best time to discuss it, so here we go! Growing up, you all probably have heard the saying “Don’t judge a book by its cover” a time or two. You probably still hear it now in your adult years or even telling that to your own kids. Even though people say it, unfortunately, a lot of people still does. This saying also rings true in the literature world where readers take a look at a cover that may be unappealing or “offensive” and automatically dislike the story. That has recently happened to me with my latest books. During this time last year, I was riding high with the releases of The Wedding Part 1 & 2 and Unconditional Love, but recently, my latest books has not had as much of an impact. When I discussed this with several people, they all mentioned it was due to the fact that I signed with a publisher. Many have wondered why did I sign with one since I was doing so well independently (that point I will get to later). 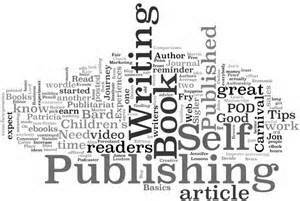 For me, I thought things would stay the same when I made the change; I thought my readers would support me and potentially be interested in reading other books in the genre that my publisher is known for. Case in point, I’ll bring up the Something Just Ain’t Right series. To some, this was probably the least favorite series, but for me, I was proud of it. I left my comfort zone from writing just “romance” novels and turned into something that shocked a lot of readers. I pushed the envelope with this series, which was not only challenging, but a little nerve-whacking, because I didn’t know what readers would had thought of it. Not only that, but this was my first series with a publisher, which many probably thought didn’t fit my image as a romance author. I have heard from plenty of people about it, but it was okay, because throughout my time in this industry, I have heard a lot of things that could had discouraged me from continuing. I remembered talking to a reader via Facebook regarding the first book in the SJAR series. She said she wasn’t even going to read it because she thought the cover was “offensive,” but she took a chance and she enjoyed the story. That is a classic example of judging a book by its cover, because she would not had known how good the story was if she didn’t look beyond the cover and actually read the story. Yes, I’m with an urban publisher. Yes, I may have lost some readers when I published SJAR, but it’s okay. I knew what I would face when I signed and I knew the backlash that would occur, but at the time, I made the decision that I felt was right for me. Did it help; maybe it did, maybe it didn’t, but I learned a lot so far in this genre that will help me a long way in this industry. As for supporters, I didn’t really receive any when I signed. I received a little beforehand, but that all changed when that series was published. Networking and making connections are extremely important in this industry because they will help you connect with their audience and visa versa. For me, that’s pretty much not the case. It could be because it was an urban series, or it could be because no one likes my stories; regardless, it kind of hurt that I wouldn’t receive the same recognition that others would receive. It shouldn’t bother me, but I am overly sensitive, which I shouldn’t be in this industry (but I’m learning not to be). But on the other hand, my own family and friends doesn’t really support me, so I shouldn’t expect anything more or less from it. I’m the type of person that will support you regardless; therefore, I will continue to do my part even if I don’t receive it in return. There are a couple of people that will do what they can to support and those I’m really grateful for, particularly with my publishing family. They will go the extra mile for you and that I truly appreciate. We’re all supportive of each other and that’s one of the reasons why I’m glad to be a part of this publisher. Now, two books from the No Other Love series have been released and I’m wondering will they have the same reception as SJAR. So far it has been positive, especially since this is the spin-off to the Love, Life, & Happiness series. Hopefully everyone enjoy the stories as much as I enjoyed writing them, because they were a lot of fun. 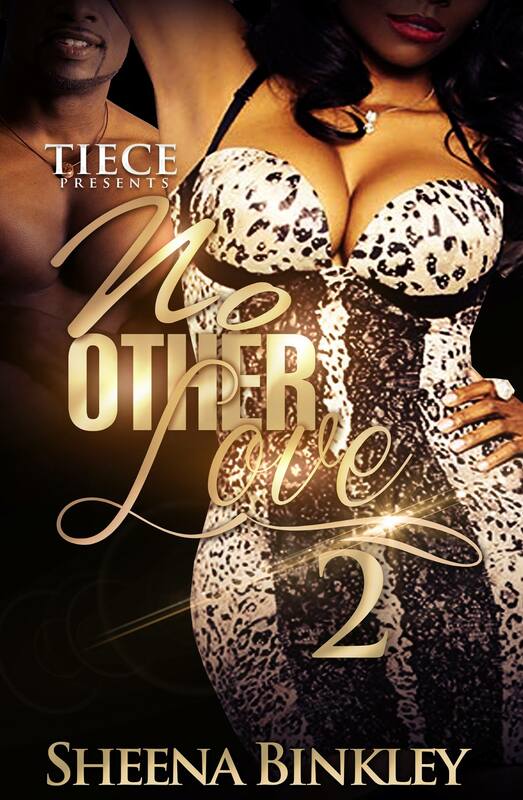 Part 2 of No Other Love is available now on Amazon!! You can 1-Click for $2.99 or read for FREE with Kindle Unlimited!!! No Other Love is LIVE on Amazon!!! You can 1-Click for $0.99 or can read for FREE with Kindle Unlimited! As mentioned in previous posts, this is the spin-off to the Love, Life, & Happiness series and will center around Cheryl’s brother Kevin. Find out how he handles his marriage to Jennifer and the return of his college best friend Carla in the first part of this hot new series.